First world clinic and very professional service and Dr. Sara, very professional. Additionally, if you have a moment, please tell us how Medical Departures did. We would love to hear your feedback! Your message has been delivered to BajaHair Center and you will receive a reply within 4 hours. BajaHair Center in Tijuana, B.C. Mexico provides solution against hair loss, thinning hair or receding hair. Our Board Certified Dermatologist and Hair Restoration Specialist performs hair transplant procedures using advanced techniques. 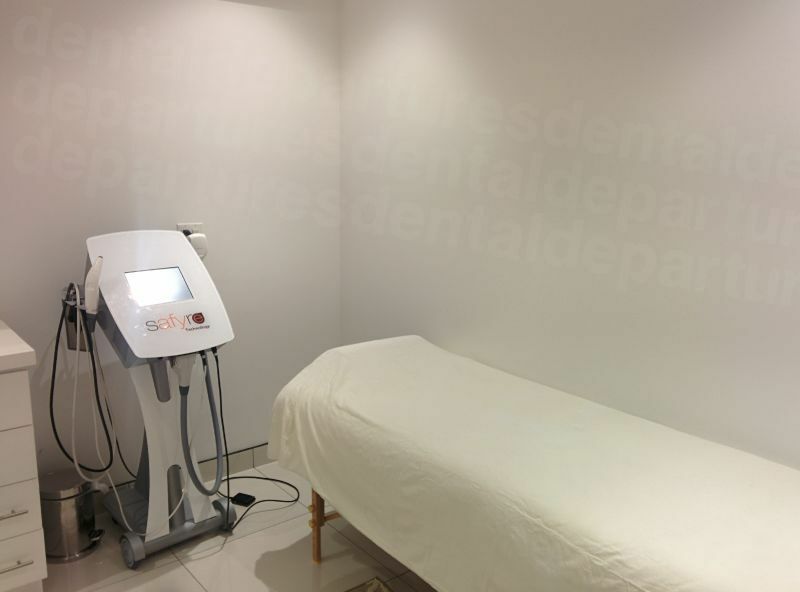 Our center is the only hair restoration center in Tijuana, B.C. 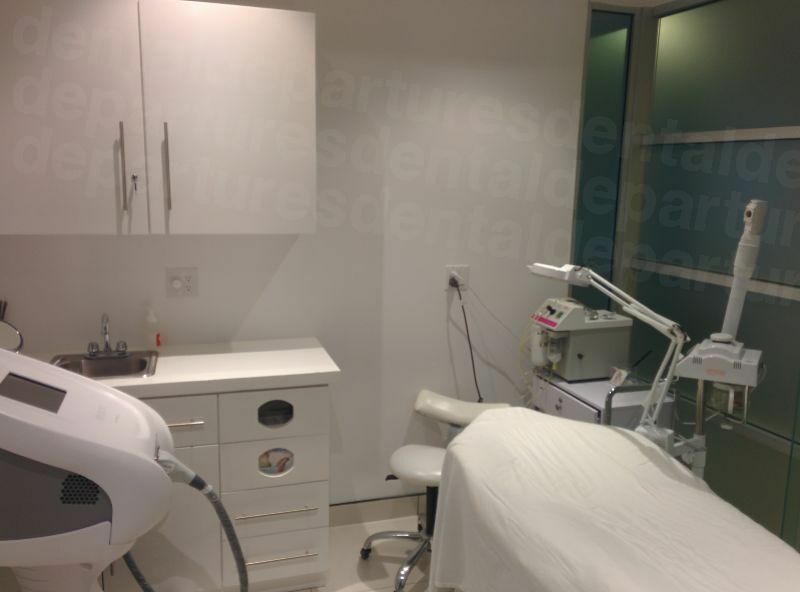 Mexico that performs Follicle Unit Transplantation (FUT) and Follicle Unit Extraction (FUE) - permanent and medically proven treatments for hair loss problems. 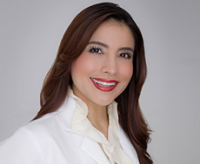 She completed General Medicine from the Autonomous University of Baja California (UABC) and pursued a Specialty in Dermatology from the Dermatologist Institute of Jalisco. 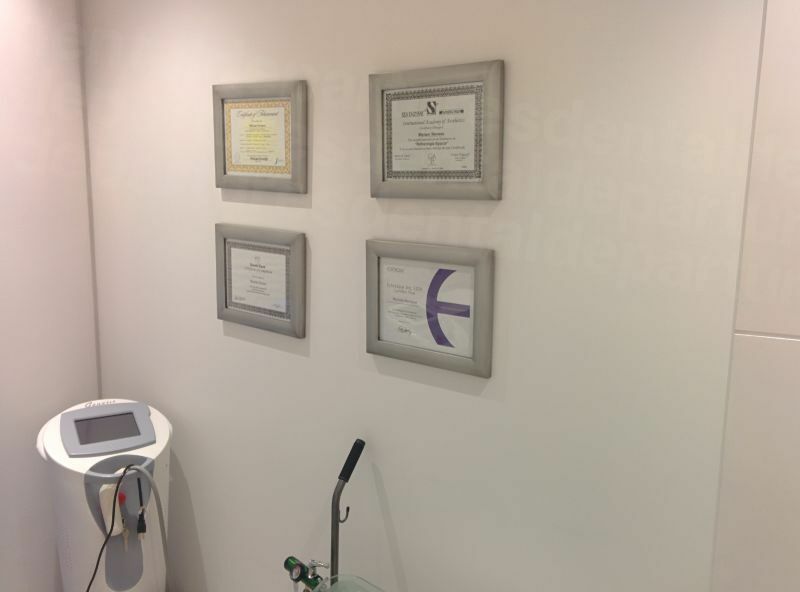 Dr. Jose Barba Rubio is also certified by the Mexican Board Authority and International Society of Hair Restoration Surgery. We can help you grow thicker and fuller hair by using cutting-edge techniques combined with thorough experience in hair transplant procedures. The procedure involves a meticulous placement of hair follicles which promotes regrowth and produces a normal-looking hair pattern. 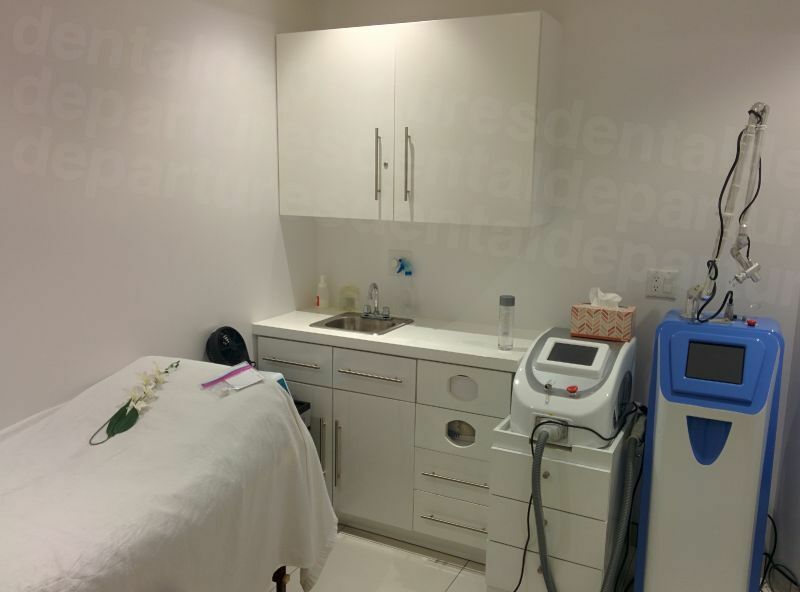 Our facility is equipped with the latest medical equipment, and we use state-of-the-art multi-surgical tools that will not damage the surrounding skin. Get safe and effective hair transplant from the Specialists at BajaHair Center. For any queries, please feel free to contact Medical Departures. No charge in payments with credit card. 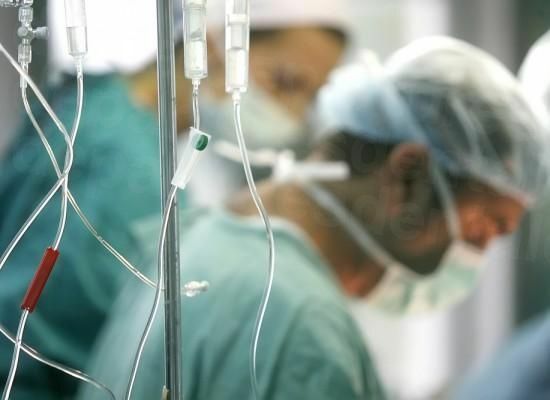 Full payment for surgery must be covered that day if it is paid with cash. For payments with credit cards, it must be paid the day before the surgery appointment. Lab work is not included in the total price, (it must be provided before surgery) can be done by primary doctor or the day before surgery. View the medical prices and medical treatment durations of BajaHair Center , in Tijuana, Mexico. You can view BajaHair Center 's prices in 21 different currencies: you will always know how much you will pay for medical care at BajaHair Center in your home currency. Learn the number of days you will need to visit BajaHair Center to receive your medical care by looking at their treatment durations. A strip of scalp will be removed from back of head, from this scalp the surgeon will removed hair follicles. She will then proceed to make tiny incisions, all this will the hair follicles are place under a solution that will keep it safe. After the incisions are made the surgeon place the follicles. The procedure will take approximately 12 hrs. 1 MONTH witouth bloodthinners, aspirins, Ginko Biloba, Ginseng, arnica, homeopathy, dietary supplements, or herbal medicines. 1) Cover with hair areas that didn’t use to have 2)No scaring 3) Thicker hair. 4)More graphs tranplanted on one surgery. 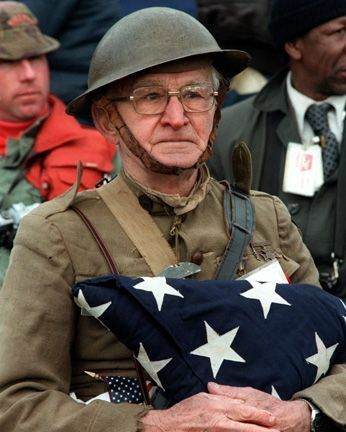 Medical history, general information and consent forms. 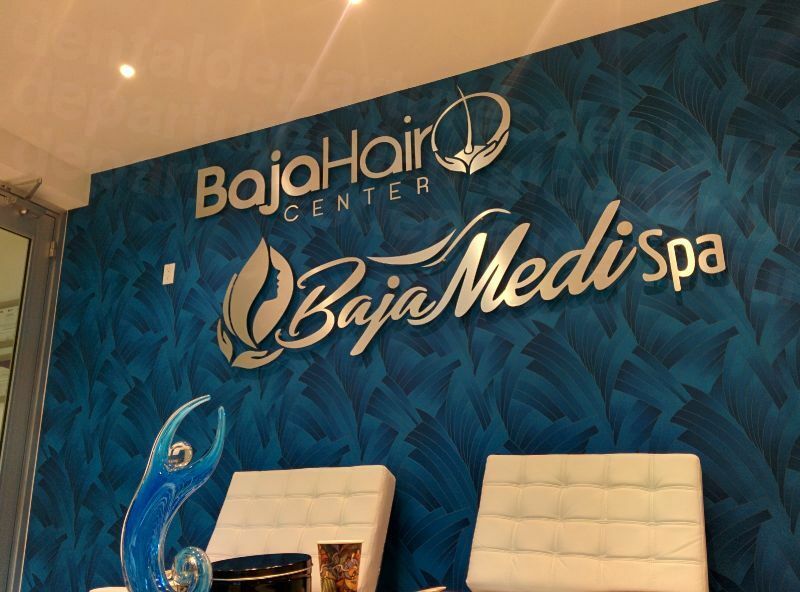 Read real reviews from real patients of BajaHair Center , in Tijuana, Mexico. BajaHair Center has achieved a star rating of 5 based on 23 reviews. If you are a past patient of BajaHair Center please click the 'write review' button to provide your review for others to read. Writing a review for BajaHair Center will only take 2 minutes to complete. Excellent service! One cannot be in better hands. They are all very friendly, very responsive, good atmosphere, from the moment you arrive and they take care of you wonderfully, they help you in absolutely everything and also they work in the most professional way possible, all very respectful, I liked a lot, so much that I will take my mother in my next appointment! Thank you Doctor for being a wonderful human being... considerate and professional... God bless you, many success. Very good treatment from all the staff. Dr. is very good, I'm doing excellent with your treatment. 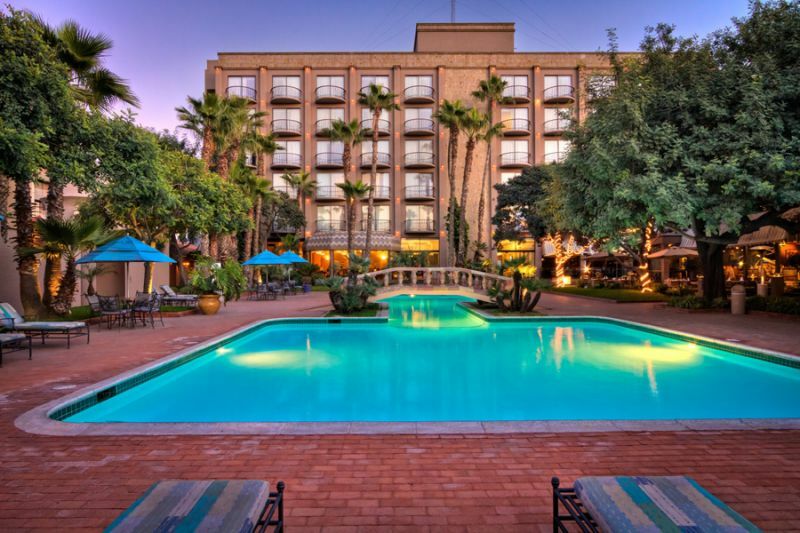 This hotel is within a 10-minute drive of the US Border and from the Tijuana International Airport. It offers an outdoor swimming pool and rooms with free Wi-Fi. 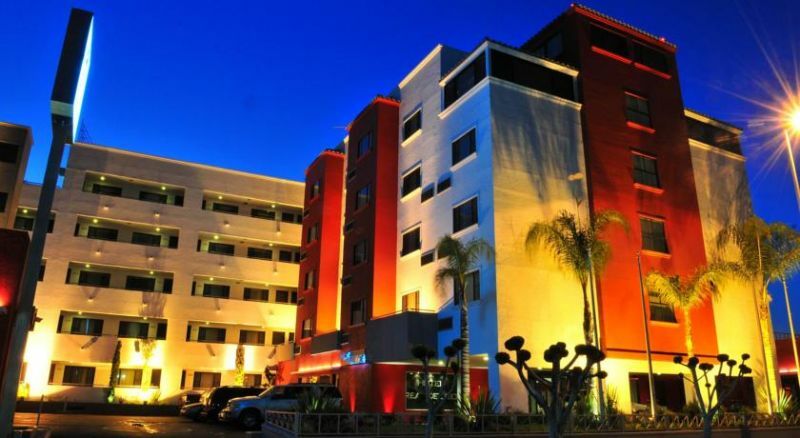 Hotel Real del Rio is centrally located in Tijuana’s financial district, 5 minutes’ drive from San Ysidro US border. It offers 24-hour reception, a gym, free Wi-Fi and free parking. 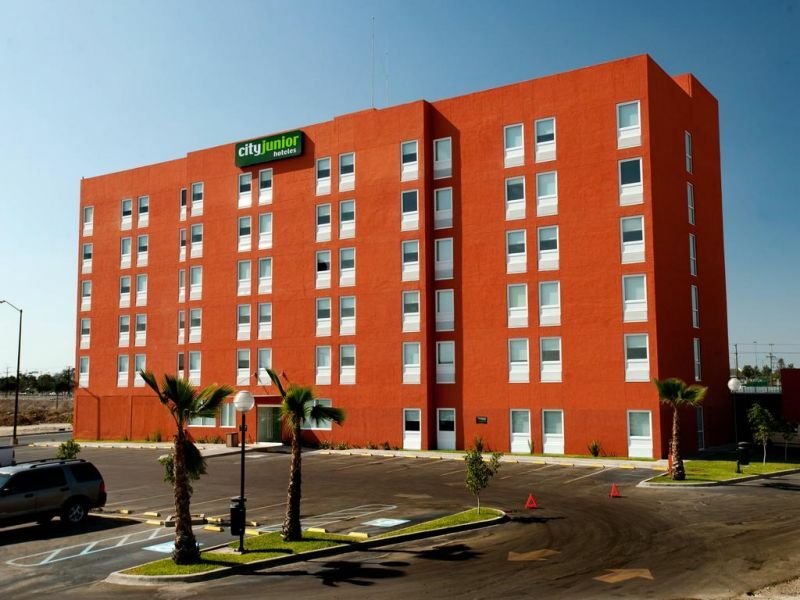 Located beside Tijuana’s Baja California University, this modern hotel offers a free continental breakfast, free Wi-Fi and free parking. It is 8 minutes’ drive from the airport and 5 minutes from Otay Garita Bus Station. 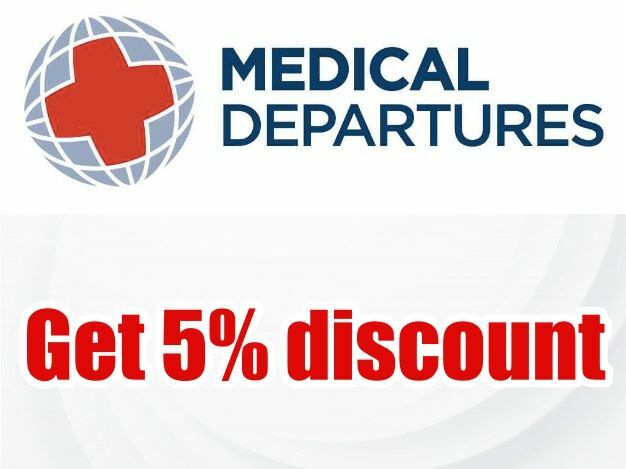 Book an appointment with dental Departure to get 5 % discount.